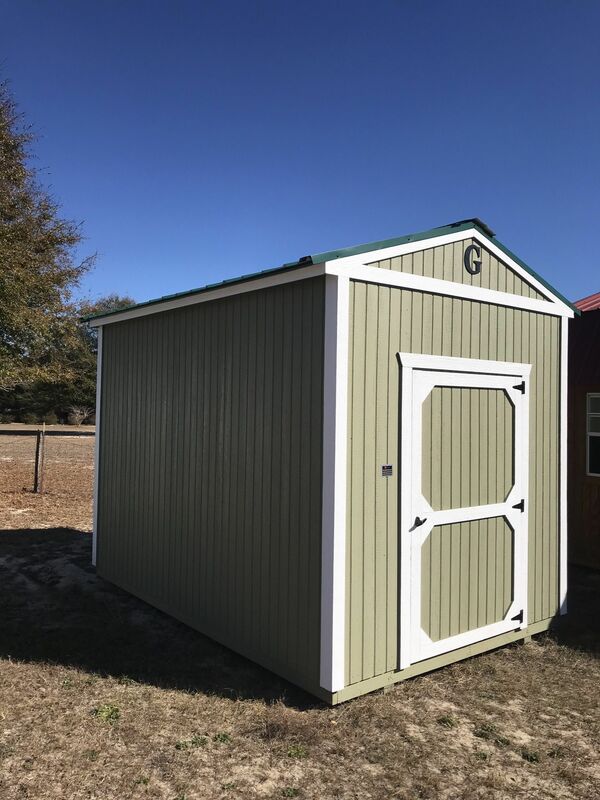 Storage or Workshop – Your Choice. 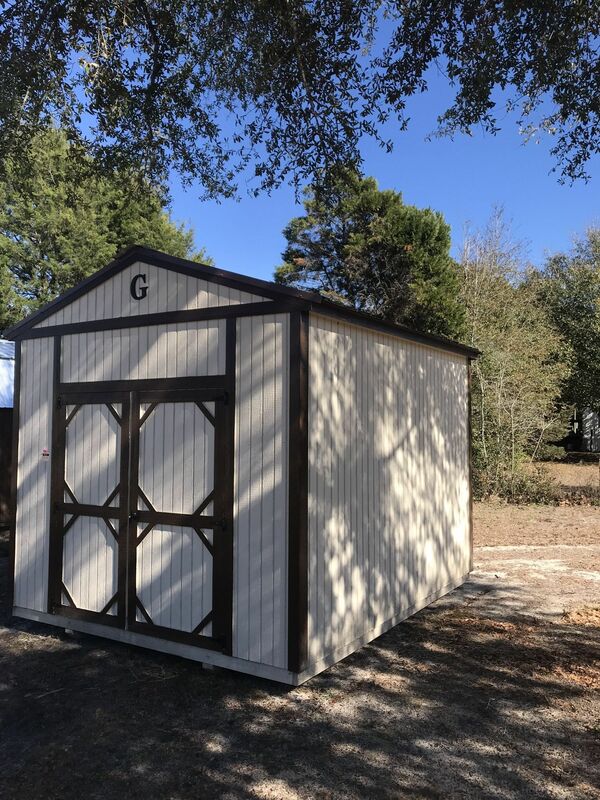 Utility Sheds are one of our most versatile solutions. 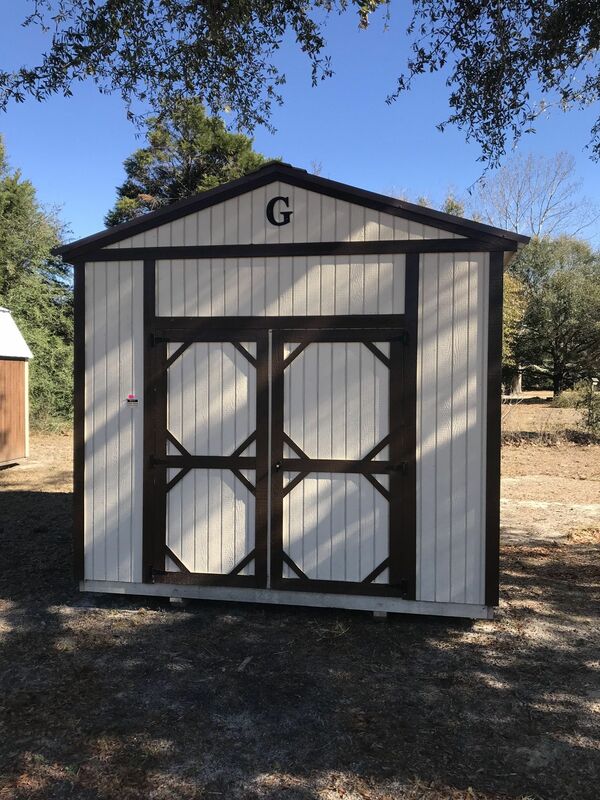 Packed with features like eight foot walls and garage door options, these sheds are everything but just a shed. Add an entry door and windows if you’d like to turn it into a shop. 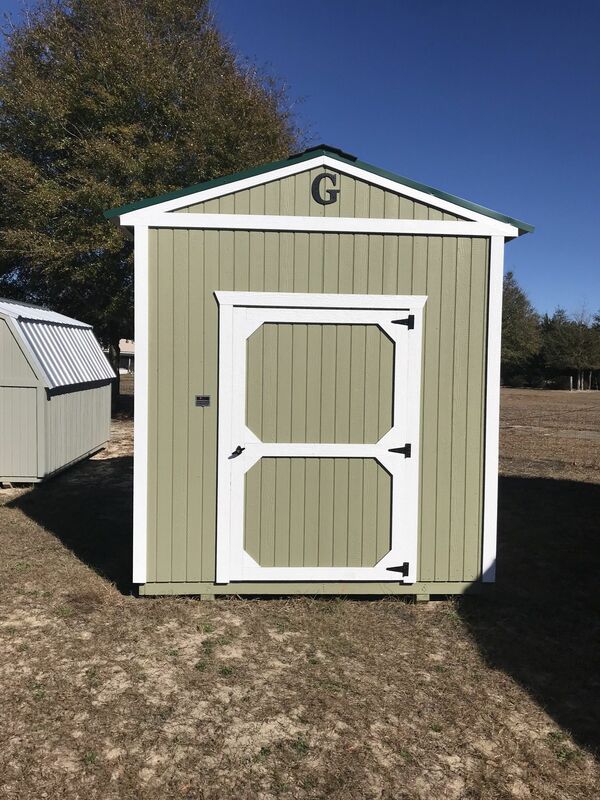 Or a garage door for easy, in-and-out access with your lawnmowers and equipment. Or just use it to replace your mini storage unit. Stop driving across town, wasting time and money. We have a rent-to-own option and you can own your building in months.